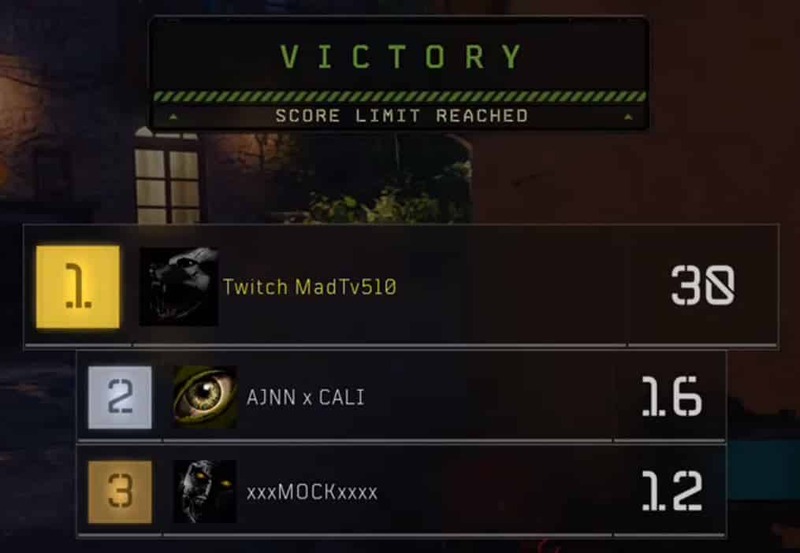 Xbox One gamer Twitch MadTv510 reaches the 7000+ win mark in Black Ops 4. In this article we break down his game style, analysis and what it means to reach 7000 wins. 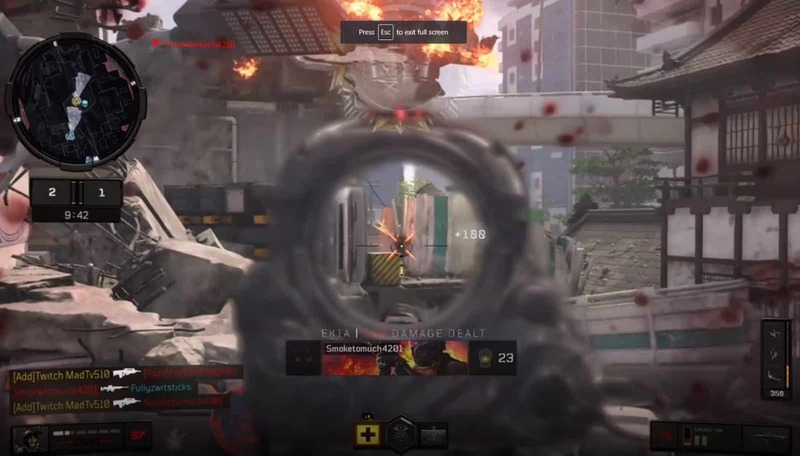 If you’ve been playing Call of Duty for many years and have gone through most of the titles, you’ll likely have heard of or have seen the gamertag Twitch MadTv510 on top of the leaderboards. Game after game he aims to top the leaderboards through his grind, grit and desire to be known as the #1 COD player. Related: OpTic Scump is CWL King. Gets 1595 Points in 17 Secs. To get to 7000 wins is no easy task. To put this into perspective let’s break it down. If you’re playing in a party, as most gamers do, it’s not hard to beat up on against other random teams (non-parties)/ It very easy to pile on wins, and get a good K/D ratio. It’s another reality to play all hours of the day, to carry your team for the win. 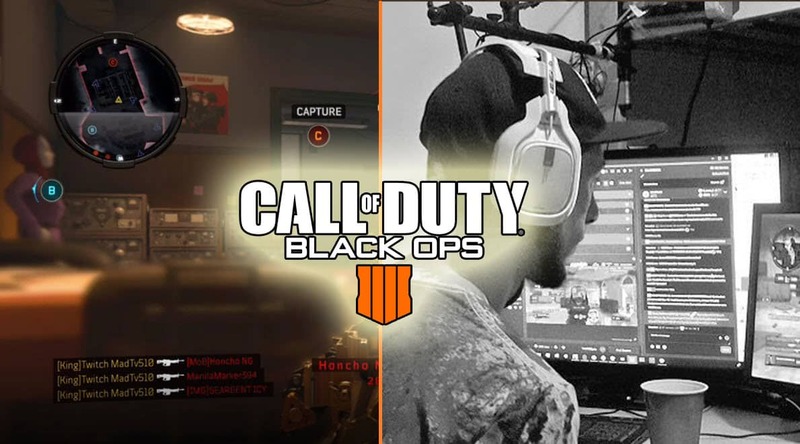 If you play any Call of Duty game, and are not in a party, you’ll know quickly how hard and frustrating games can be. If someone were to look up his stats, they will immediately point out that his 1.66 % K.D ratio might make him come across as an average player. Some might even say he just “plays a lot”. But this could be farther from the truth. What his K/D says and layering on his 7000 win milestone, is that he is actually very good. If you’re playing with random teammates daily, it’s a battle to get the victory. 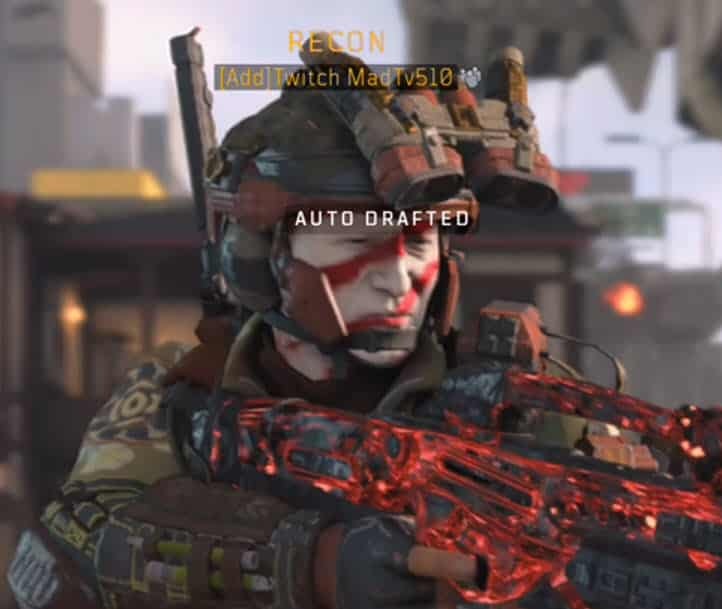 You’re going to have some great games and some bad games, but his K/D states that he is a grinding, solo player. Some games for him might end with a 62-5 K/D and other games can end in a 22-20 K/D, but he will get the win. To the people out there quick to compare their party stats to a solo player, think again. Twitch MadTv510 is a gamer I’d want on my side in any game.